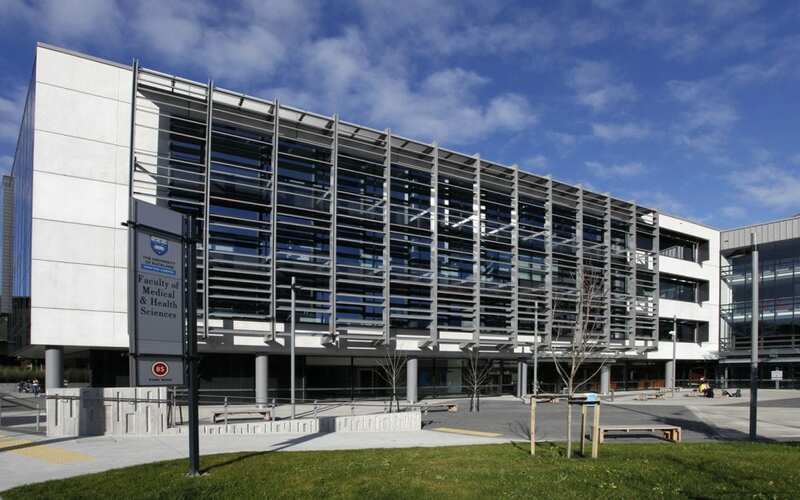 The School of Optometry and Vision Science’s annual conference will be held on Sunday 16 June 2019. Feedback from previous conferences has included requests for more interactive workshops, so this year’s programme includes three half hour talks on OCT-A, Nutrition and AMD, and Unconscious Bias, plus four interactive workshops spread throughout the day. Workshop topics include dry eye/blepharitis management and a look at how virtual reality is being utilised in current research. CPD points will be confirmed as soon as possible. Registrations will open towards the end of February; details will be provided when the registration website is open.